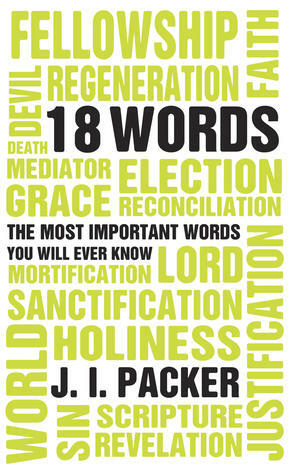 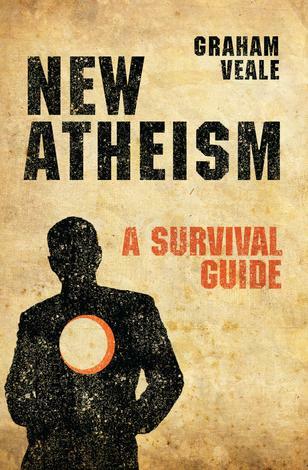 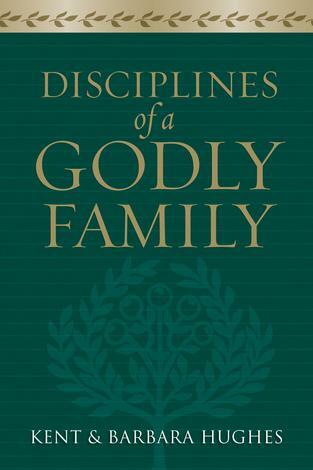 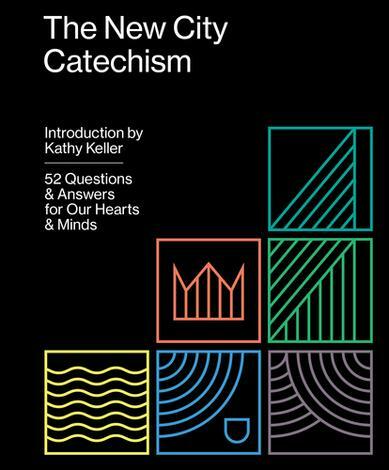 In centuries past, the church has used catechisms to teach foundational Christian doctrines. 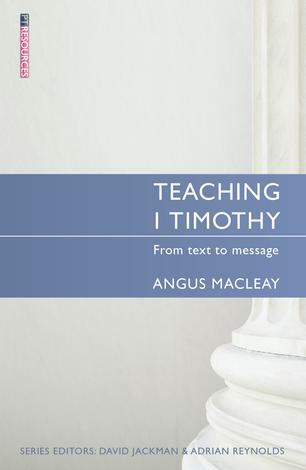 Today, this communal practice of learning basic beliefs via questions and answers has largely been lost. 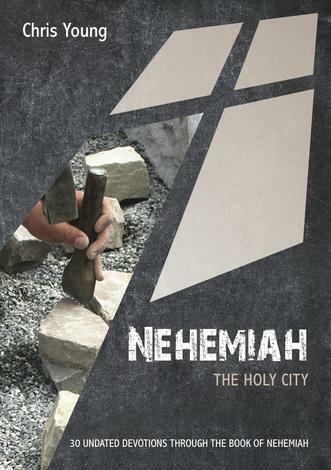 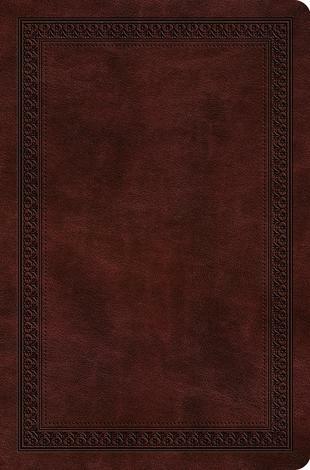 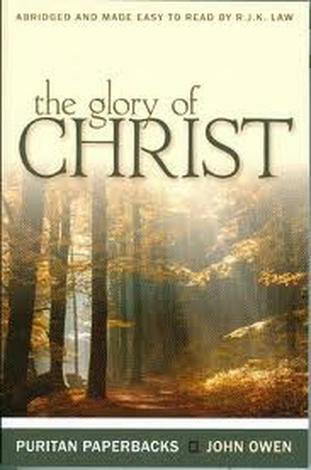 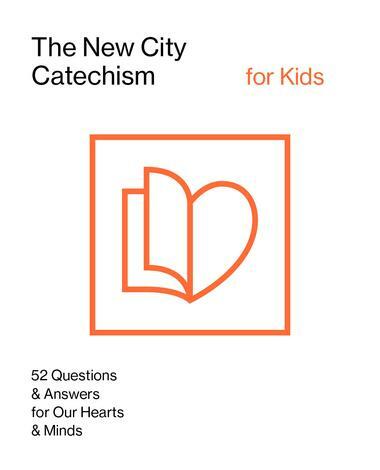 Seeking to restore this ancient method of teaching to the regular life of the church, The New City Catechism Devotional is a gospel–centered, modern–day resource that not only summarizes important Christian beliefs through 52 questions and answers but also helps readers meditate on and be transformed by those doctrines. 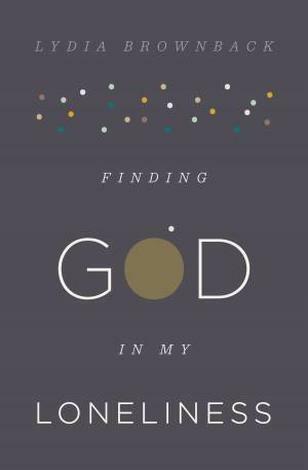 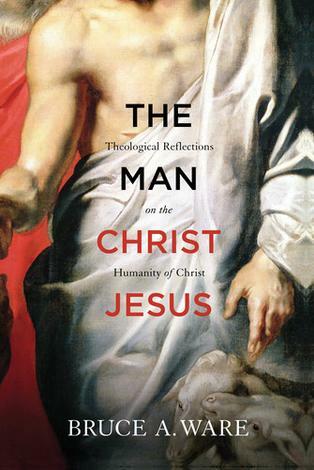 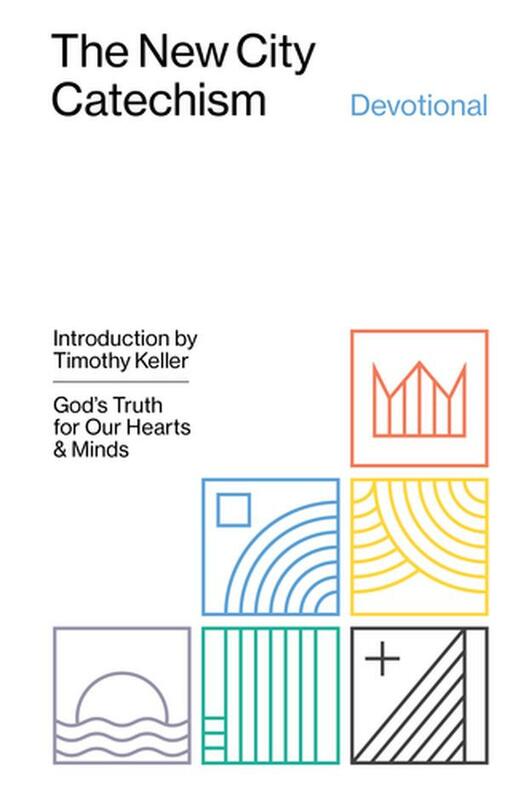 Each question features devotional commentary written by leading contemporary and historical figures such as John Piper, Timothy Keller, Kevin DeYoung, D. A. Carson, Alistair Begg, Mark Dever, Augustine, John Calvin, Jonathan Edwards, John Owen, Martin Luther, and many others. 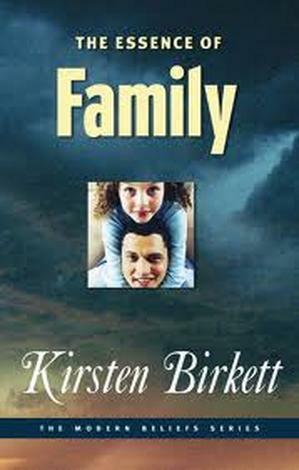 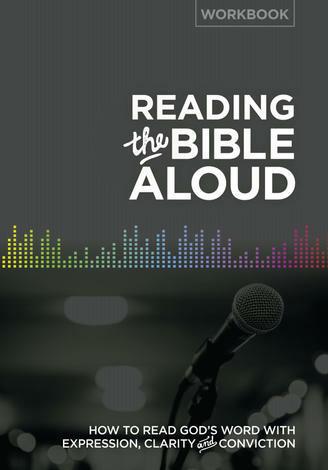 Each question also includes a relevant Scripture reading and short prayer. 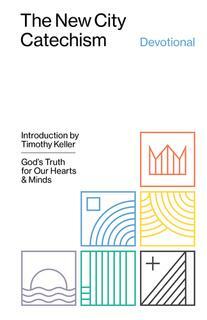 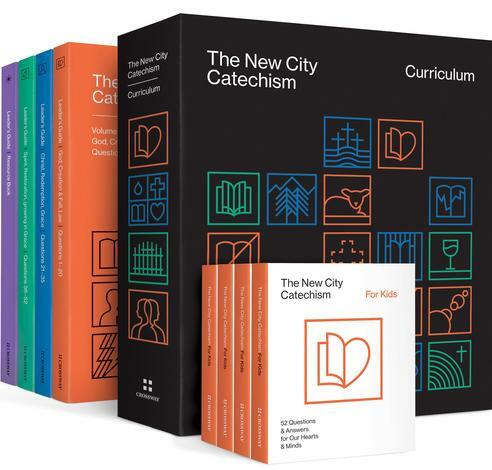 Designed for use in a variety of contexts, including with families, churches, and small groups, The New City Catechism Devotional stands as a valuable resource for helping adults and children alike learn the key doctrines that stand at the heart of the Christian faith.